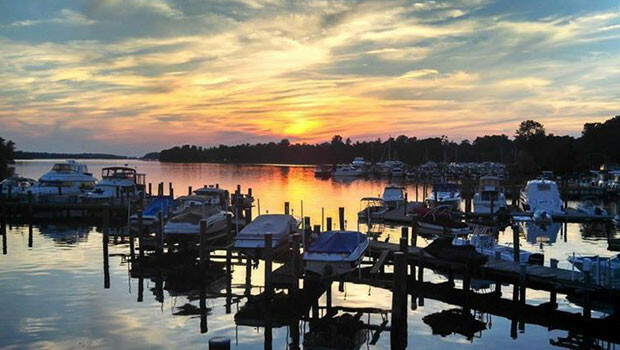 The Granary Restaurant is located on the beautiful Sassafras River in Georgetown, MD. Please stop by, meet our friendly crew and enjoy an excellent meal. Hope to see you here soon! Please stop back to our website for upcoming events & updates. 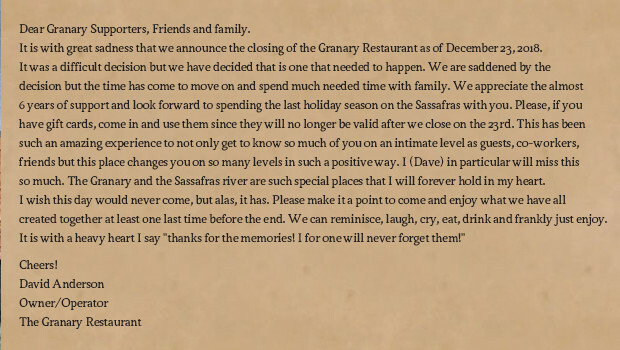 The Sassafras Grill is closed for the season & will re-open next summer. The Locals LOVE Happy Hour! 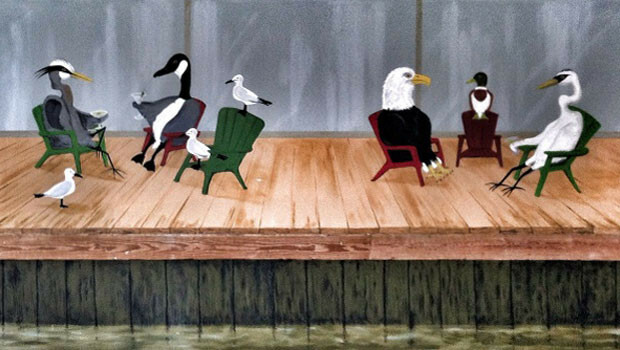 Join us Tuesday thru Friday from 4:00 to 6:00 in the Granary main bar for Happy Hour. $1 off draft beer, domestic bottles, house wines & rail drinks, along with our Happy Hour menu. 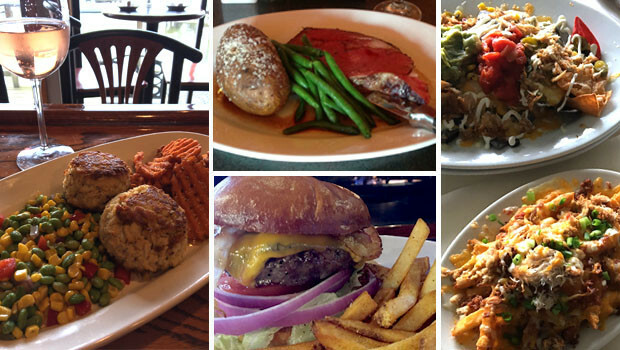 Be sure to check out our updated menu selections. 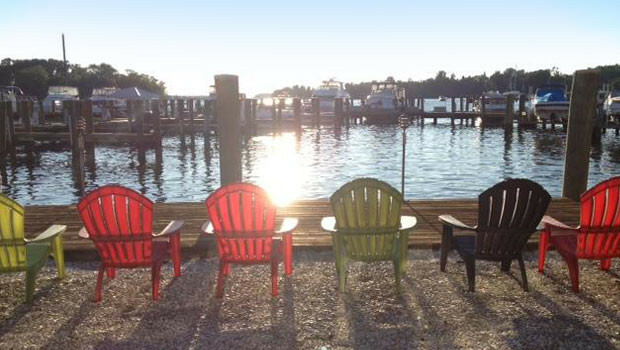 Enjoy Mother Nature’s finest sunsets from our dining room, bar area, or the Sassafras Grill. You won’t be disappointed! 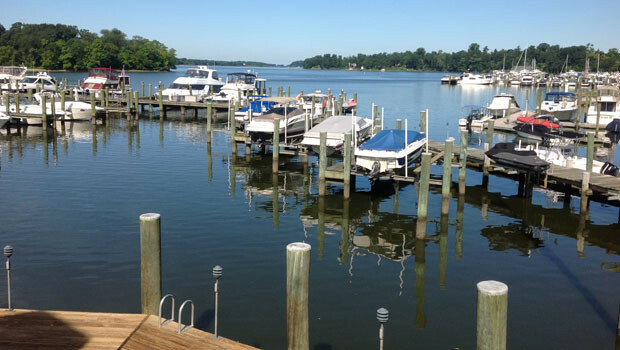 The Granary & Sassafras Grill offers free boat parking while dining at either of our restaurants. If you are looking for a spot to stay the night we are also your place! Call 71 on your radio, ask for Georgetown Marina and one of the dock masters will be happy to help you. Here’s the first photo of baby Ozzy Osprey at the Granary. Momma Sassy and Dad Otto are busy showing Ozzy the ropes. 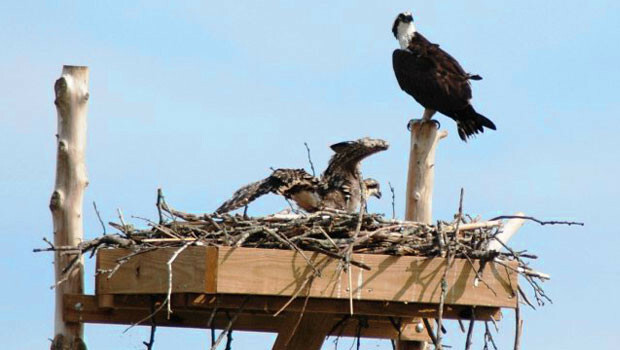 At seven to eight weeks the young osprey will take their first flight.